I discovered Gibraltar 3 years ago. As usual, the most attracted city in Spain is Barcelona. It was my first Spanish city to visit as well. And after meeting my husband at my first visit, I traveled many more times to Barcelona. I even lived there more than 2 months but I haven’t got a chance to see other cities nor Gibraltar. Now you’re going to say “What are you talking about! Gibraltar isn’t Spain” which is true. But it’s such a small country in Spain territory which makes it unique. Starting to our camper coast side road trip from Italy and after made 4000 km and 2 months we have reached to Malaga. The candidate city we might make our future life settling there. We continued heading to west without stopping in Gibraltar, because I didn’t have visa to enter to Gibraltar. We were just passing the road and magnificent Gibraltar Rock was over there and I was with a heavy heart just looking at it and thinking “f..king borders”. How many times I suffered or rejected cause of these borders and visa regulations unlike my fellow westerner travelers. This is how The Rock of Gibraltar looks from Spain. Gorgeous right?!? While being upset, I got a brilliant idea. Why don’t we just go to try? If they don’t let me in fine, if they do, fantastic! And guess what? Looking at my passport and our marriage certificate some minutes, young Gibraltarian officer let us in. Yayyyy! First mission was, to find a parking in this 6.8 km2 country for our old camper van. We parked our home just a few meters away from sea in Marina parking. Then started exploring. HOW MANY DAYS YOU NEED IN GIBRALTAR? Considering the size of the country (6.8 km2) you don’t need so many days to explore it. From starting to end, you can go walking all the country. We stayed 3 days and it was enough to explore everywhere including meeting with locals and enjoying. What’s written in people’s passport here, Gibraltar or England?, What’s the relations with Spain? What currency they use, Euro or Pound? Is there a university in this small country, because it’s not seen so many buildings? For instance doctors working in the hospital got their education in England or where? They drive on the right or left? And I found the answers during my stay in next 3 days. “United Kingdom of Great Britain And Northern Ireland Gibraltar” Woww, it takes a while to say. Even though their currency is Pound, by reason of being close to Spain it’s used Euro as well. But you have to be careful, in some places, although you pay Euro you can get Pound as change. So if you are travelling in Spain -like us- Pound can be unpractical and last moment, just before to leave, you can hold Pounds in your hand without knowing what to do! Unlike of my worried, they drive on the left. Otherwise it would be difficult as much as dangerous to drive after Spain for people. 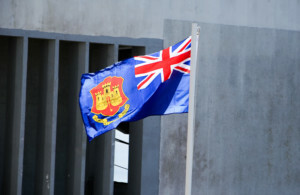 Whether for job or escaping from rainy UK, a lot of English people comes to this little British territory. Thus, all the streets have giant signs saying ” LOOK LEFT” before crossing the street. That’s hilarious! The first university in Gibraltar opened in 2015. This year is second year. 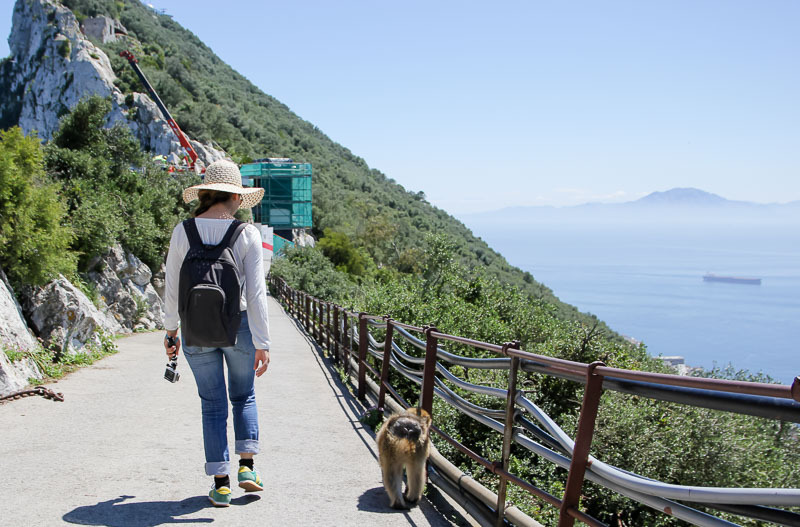 Previously, there were no facilities in Gibraltar for full-time higher education, and consequently, all Gibraltarian students studied elsewhere at degree level. This means, as I questioned before, the doctors working in hospital got their degrees somewhere else. Basically the rock the Gibraltar consists of. Most of the Rock’s upper area is covered by a nature reserve and it is protected. Besides it contains 5 million years old, hundreds of caves, other feature of the Rock is its system of underground passages, known as the Galleries or the Great Siege Tunnels. 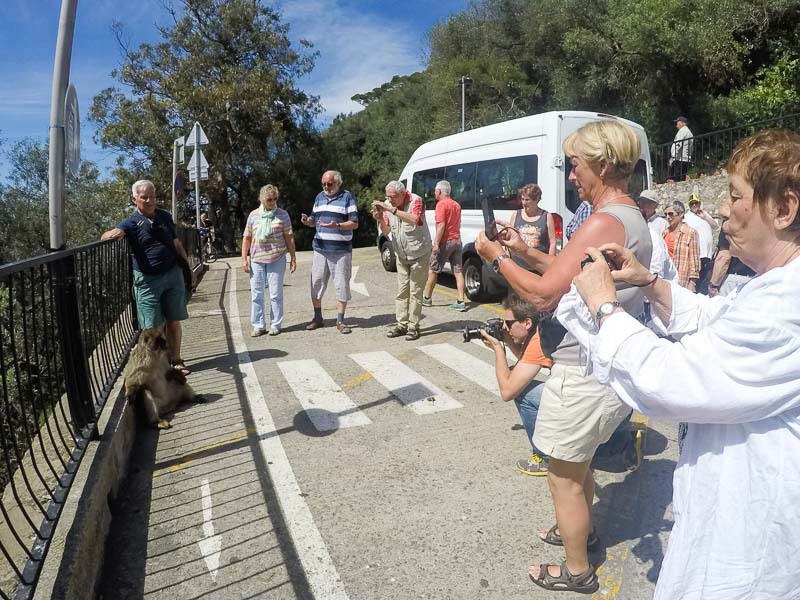 Gibraltar is only country/place, you can find & see monkeys in Europe. 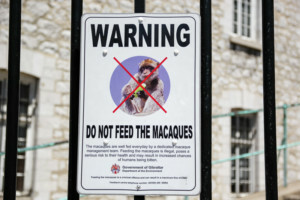 Therefore these monkeys (macaques) have important role to attract people and they are, which is around 200, under protection and it’s strictly prohibited to feed them. Not feeding, we didn’t even bring any food going up to mountain. I knew these little guys are expert thieves. I experienced it before in India. As soon as you don’t have food and you don’t feed them, they are harmless. 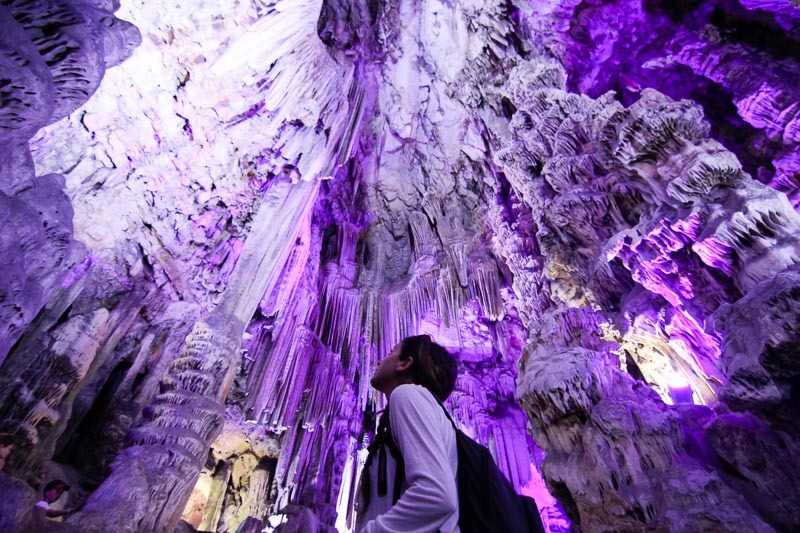 A limestone cave which receives almost 1 000 000 visitors a year located in the Rock of Gibraltar. I’ve never been impressed that much by a cave, even when I was in Postajna Cave which is second biggest cave in the world. When you look at this creation made by rainwater in more than 40 000 years, and thinking how many life time needs to create for each centimeter, making mind blowing. 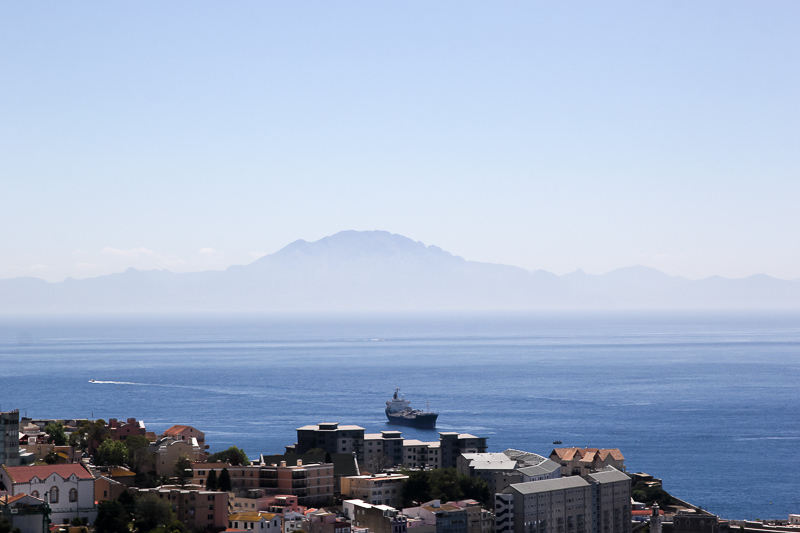 Other thing makes Gibraltar unique is being neighbor to Africa, 13 km away continent quite close and visible from Gibraltar. You can have daily trip to Africa which is just 2 hours away by ferry. 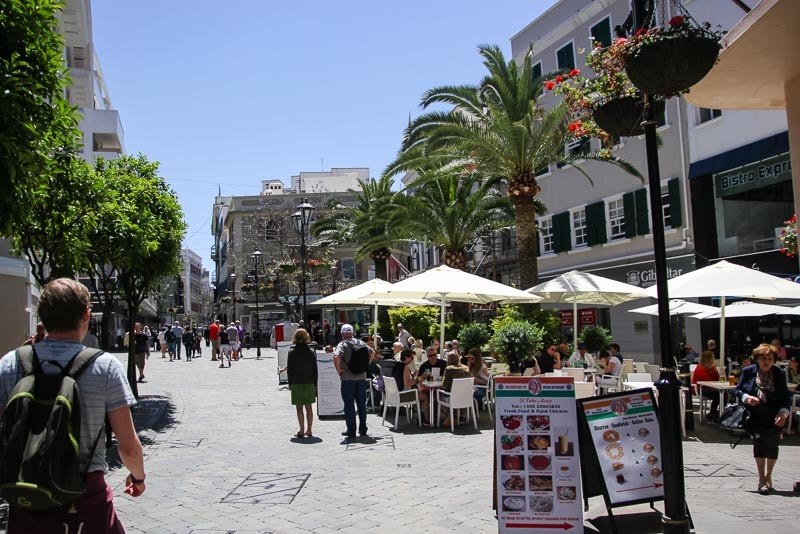 Gibraltar is a popular shopping destination and all goods and services are VAT free. 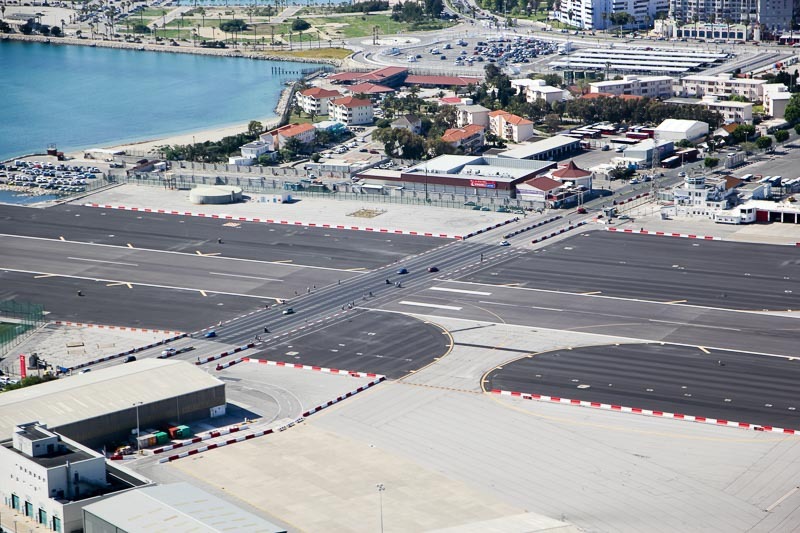 Being Vat free and very low taxes, Gibraltar attracts a lot of companies. But VAT free or tax discount doesn’t mean Gibraltar is cheap. Being British territory, everything is double than Spain. 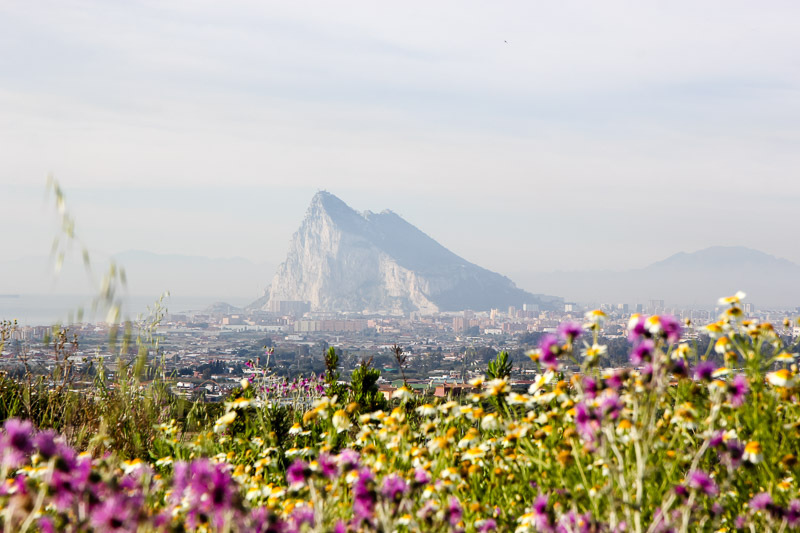 Being that, employees find the solution crossing the border and renting the place near town in Spain instead of paying over priced rents in Gibraltar. Therefore there are huge queues can be seen in rush hour at the border. It’s common and also funny to see people crossing the border walking or cycling. The only way to go to the border is crossing the airport. Perhaps there’s not much things in Gibraltar but apart I love small countries, I’m happy to have visited this country, and I learnt a lot! What about you? 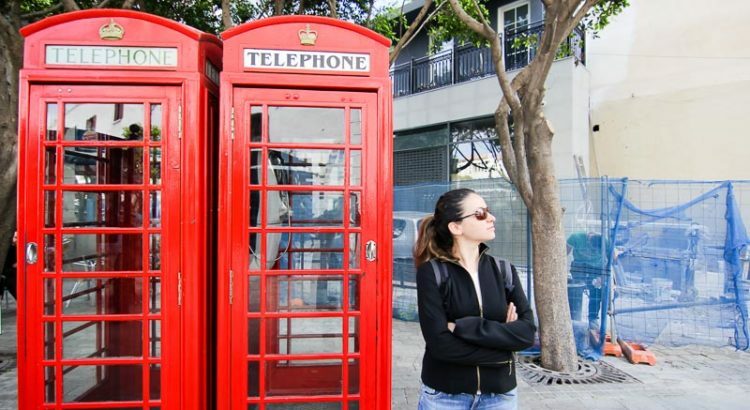 Have you been in Gibraltar before? Or you want to visit after reading? Share your opinions! Sharing is Cool! Thanks Mary! Yes it’s annoying to have visa problems which I have a lot! But fortunately this time we handled it easily. I think 2-3 days are perfect to explore the COUNTRY! Even in one day you can get an idea though. Wow this place sounds so interesting. 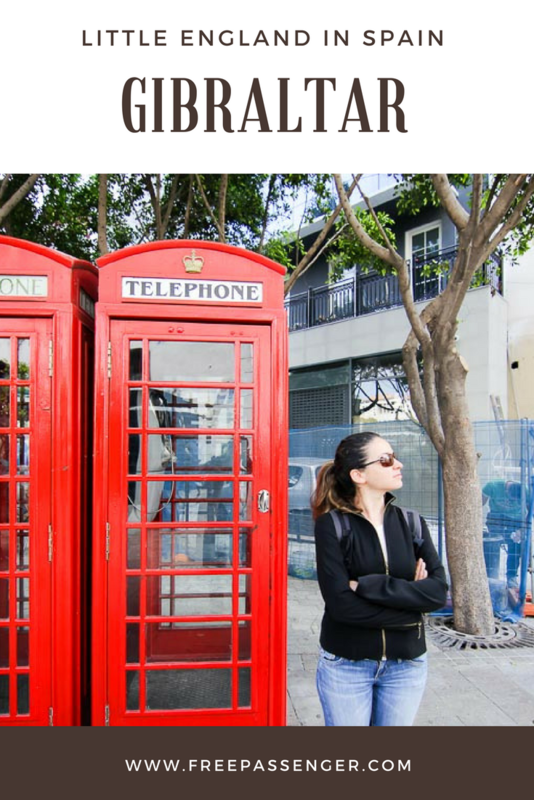 I had no idea that Gibraltar is part of England – and you need a visa to visit it? Good to also know that you can use the Euro and pound. I will have to check Gibraltar out when I am in Europe next! Until 3 years ago, I didn’t have any idea either 🙂 Since UK is not schengen (and now not even EU), it’s required to have special visa to enter. But if you are holding European or USA passport you don’t need it (in that case lucky you 🙂 ) If you have a chance to go to Spain, you definitely should consider to check Gibraltar out! I would love to visit Gibraltar next time I’m in the South of Spain. Even if it’s small I do think it has it’s own charm and the fact that there are monkeys there it gives it an exotic feel. That cave is simply stunning! Holy crap. Can we just take a minute to appreciate St. Michael’s Cave?? It looks like a fairy tale!! I never Spain had such a region and of course you brought up some valid questions! Looks like the perfect place to get lost with the locals! It’s always good to find a bit of another country in one country. In my country, India you can find a slice of Portugal, Africa, Bangladesh, China, England, France and even Greece in some parts. I agree with you on the borders part. I wish the world was without borders and we roamed freely like birds! What a fascinating place! I never knew much about it until the Brexit vote actually when I kept hearing about Gibraltar on the news. Can’t believe it’s less than 10 square km! That’s the unique part isn’t it? I love small countries. They just look unreal, like a fairytale! what an awesome place! Love how detailed your article is as well. Gibraltar is definitely one of the places I want to head to next. Have read about Gibraltar somewhere before as well, but I got to know much more through your post.The views of the Gibraltar rock look amazing. I loved Gibraltar! I think it may have been because ‘somewhere British’ had wild monkeys and I’m obsessed with monkeys!! 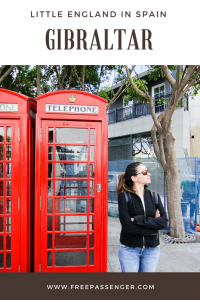 Great read on Gibraltar! I couldn’t quite believe how small the country was when I visited. Totally right about the monkeys – they are so naughty! A great, informative read.